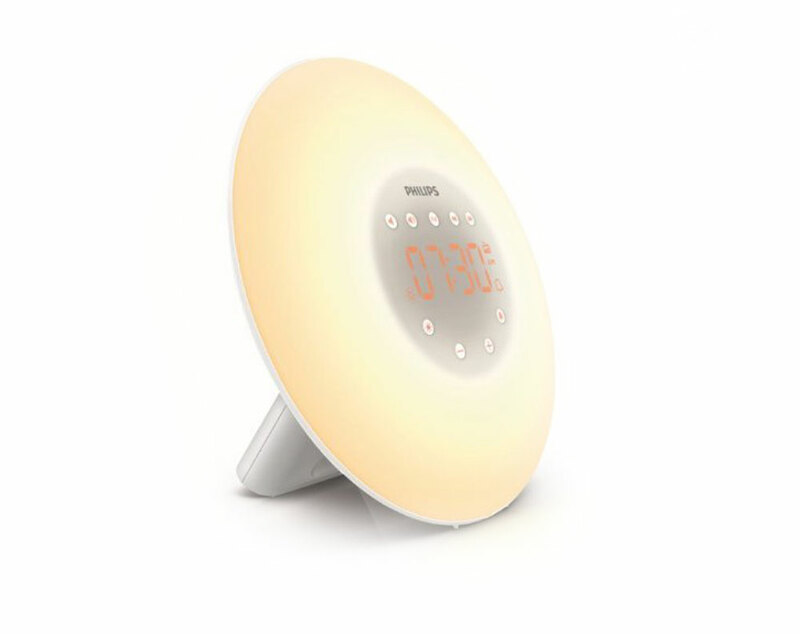 Summary: The Lumie Clear device uses a combination of red and blue light to attack the bacteria that causes acne and also sooth your skin from inflammation. This product is simple to use. Acne is a condition that attacks a lot of young people, especially teenagers, and may lead to a loss in confidence or even depression. There are a number of creams and medicine that exist for the treatment of acne but these do not always work. Furthermore, some of them tend to make your skin dry or even sore. 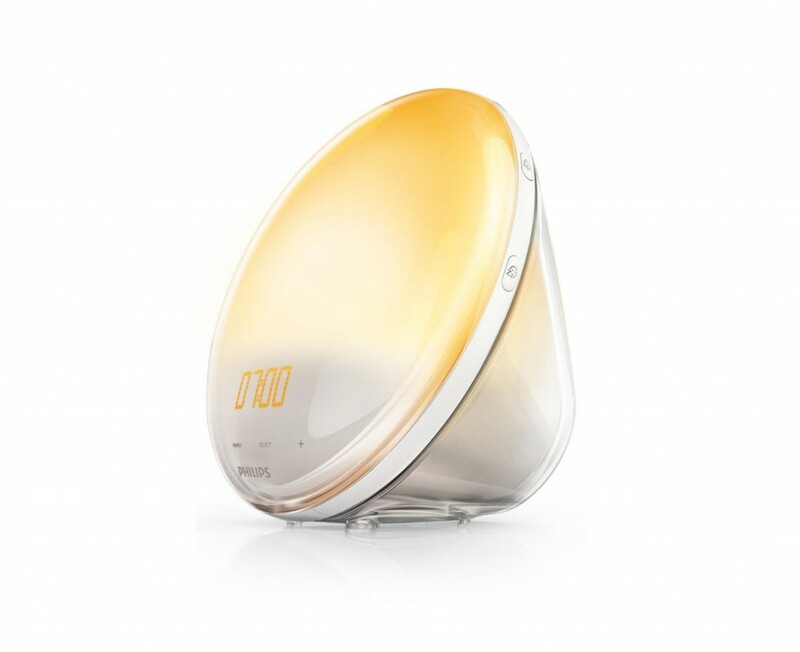 The Lumie Clear is a different way of treating acne using a compact, hand-held light therapy device which is capable of treating mild to moderate acne. 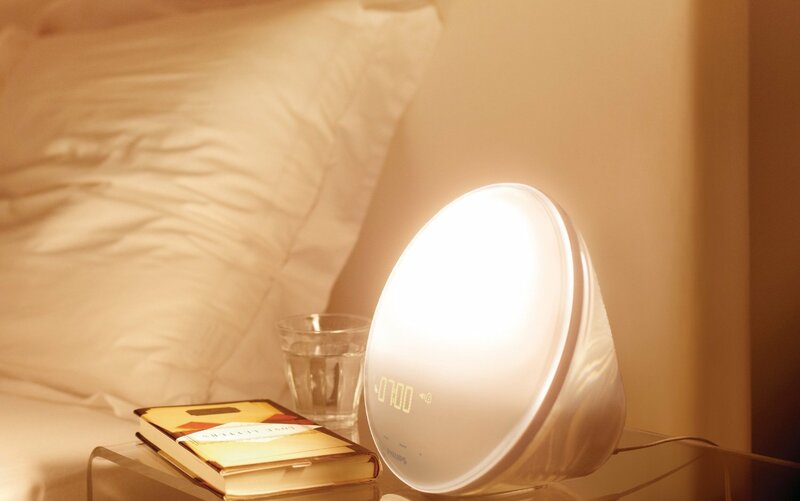 The Lumie Clear device uses a combination of red and blue light to attack the bacteria that causes acne and also sooth your skin from inflammation. This product is simple to use. You simply have to place the device next to your skin for 15 minutes or fix it in an adjustable stand in case you want to treat a larger area of skin for a longer period. Unlike most drugs in the market that come with unpleasant side effects, this device has no side-effects at all and can be used in tandem with other kinds of acne treatment. Additionally, treating acne with this device is convenient and completely non-invasive. Since you only make a one-time purchase, this product is actually a cheap alternative to treating acne in the long run. 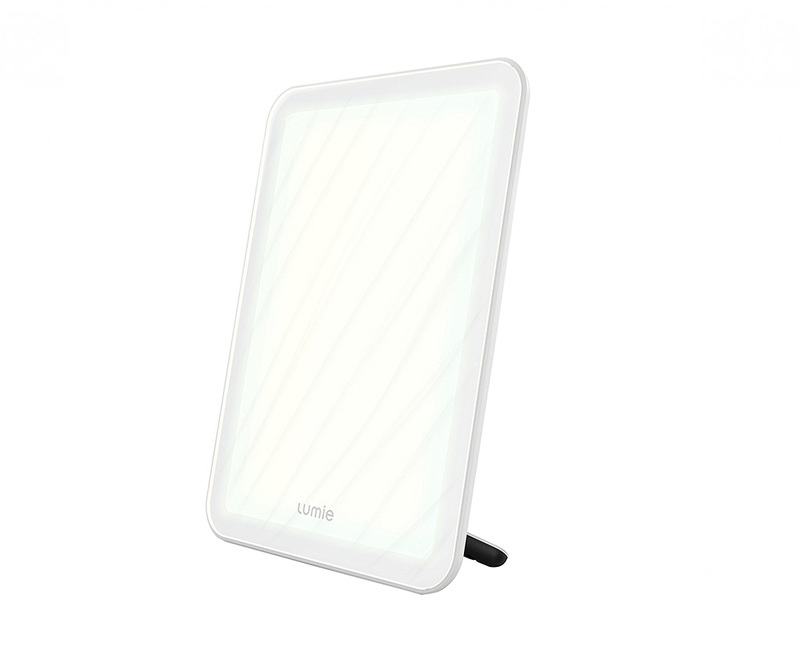 Lumie is a company that specializes in medical light therapy products that treat various conditions including SAD, jet lag, hay fever and as mentioned above, acne. Medical practitioners discovered that spending more time in the sun decreased a patient’s acne severity. 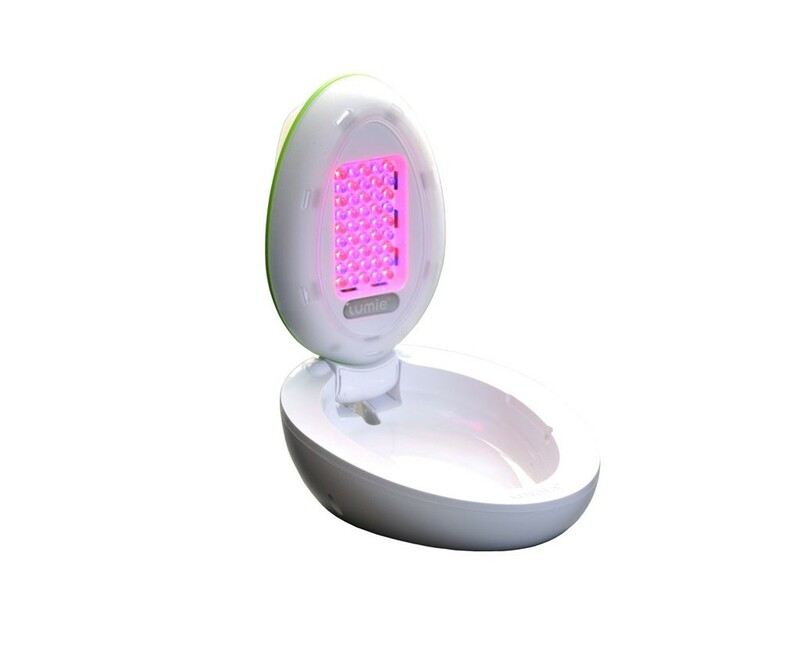 With this knowledge at hand, the Lumie Clear acne treatment device utilizes blue light which destroys the acne bacteria and red light which is known for its soothing and healing capabilities. 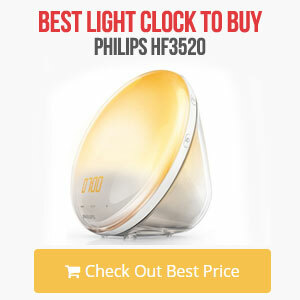 This treatment works according to the amount of distance and time that you subject your skin under the device. 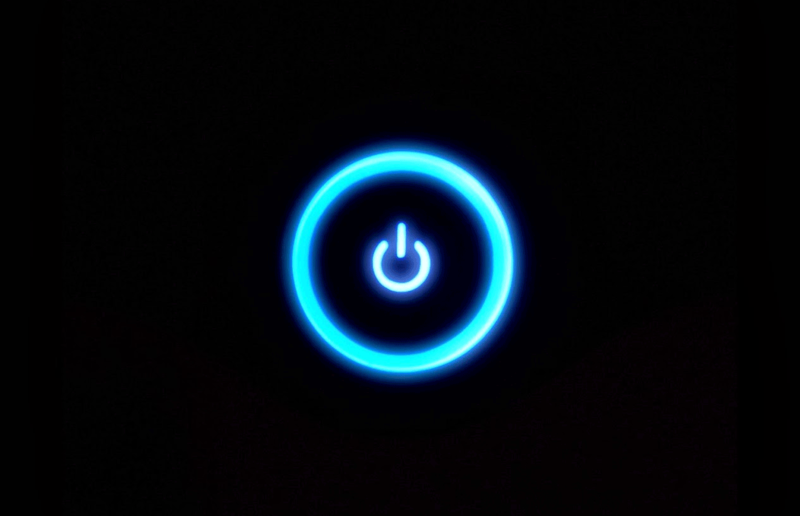 For the coverage of a small skin area, you only need 15 minutes per day of using the device. In case you want to cover a larger area at go, the Lumie clear comers with an adjustable stand that you can fix at the recommended distance and remove that acne from your back or shoulders. 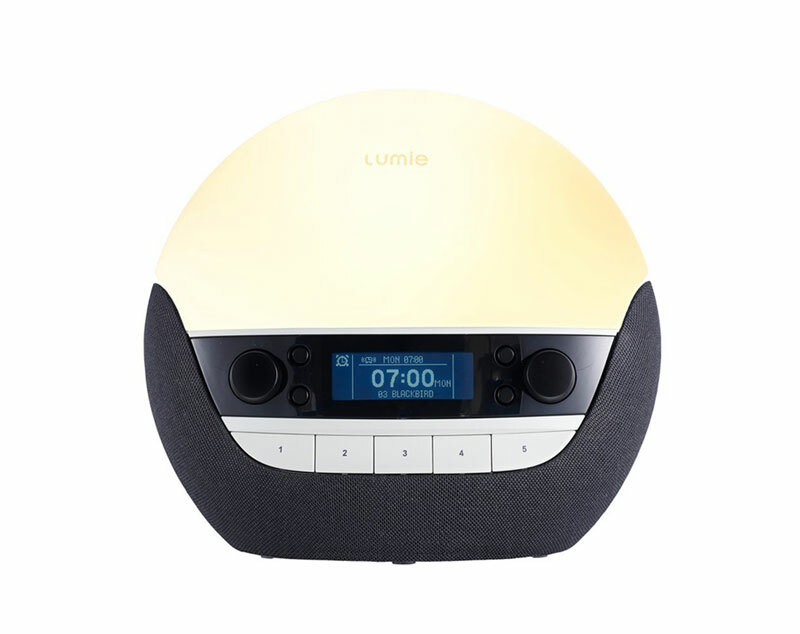 The Lumie Clear is able to accurately measure the amount of time that each treating session has taken. Additionally, you can keep yourself busy while using this hands-free tool. The Lumie Clear package comes with a pair of goggles that are essential when shining the blue and red light on your eyes. After you are done with your treating session, simply fold down the base and you can easily carry the device around without any trouble. It is a tried and tested device, has received its certification from the Medical Devices Directive and approved by the European manufacturing standards. 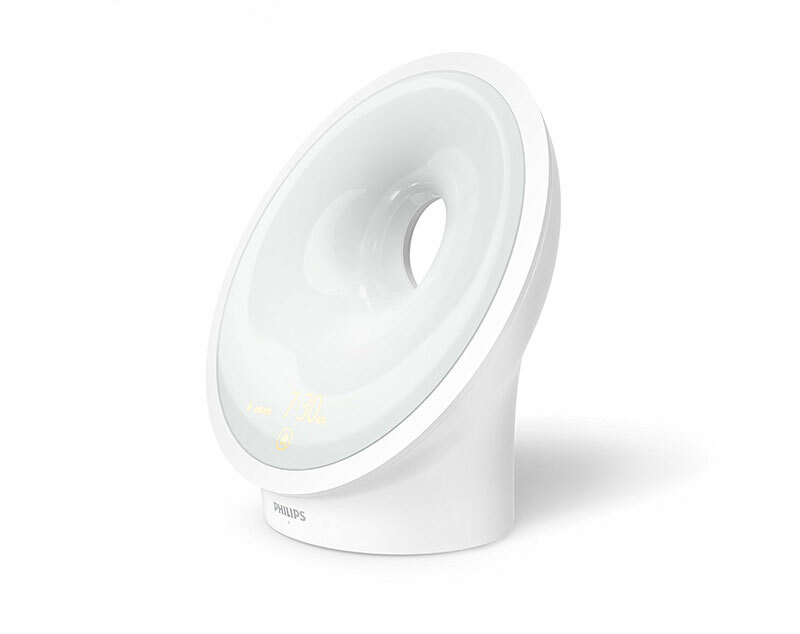 However, Lumie lamps are still independently tested to ensure that they emit only a very small amount of UV light than that experienced from the sun to ensure safety and reduce chances of any further skin complications.